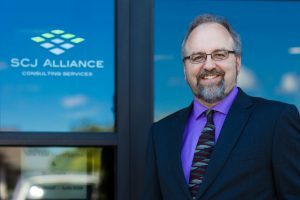 A Lacey-based planning and engineering firm, SCJ Alliance entered Washington’s statewide Economic Gardening program in June 2016. At that time, the company had about 85 employees and more than $10 million in annual revenue. After completing its Economic Gardening engagement, SCJ opened a new office that is adding jobs and could bolster annual revenue by close to $1 million. Digital marketing — The researchers evaluated SCJ’s website and social media presence, benchmarking it against 10 regional competitors. “We compared fairly well, although the researchers identified several areas we could improve on,” Shea said. The researchers also made suggestions on how SCJ could improve its efforts to recruit talent through social media. The GIS mapping was probably SCJ’s biggest takeaway, Shea said, noting the company plans to evaluate at least one other geographic expansion opportunity each year. When it entered the Economic Gardening program, SCJ had four offices in Washington and one in Denver. Shea and his partners had been considering a new office in nearby Centralia, about 40 miles south of the primary office in Lacey, but wanted to make sure a location there wouldn’t dilute and compete with work in the main office. 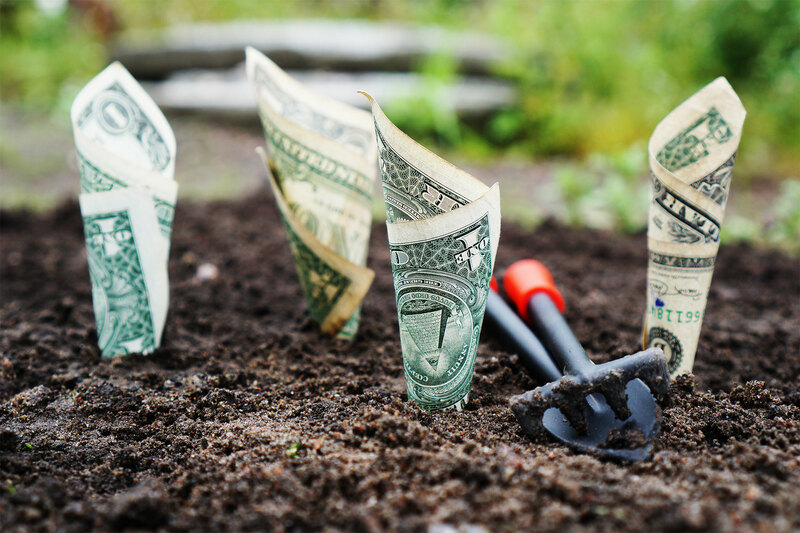 The data from the Economic Gardening researchers indicated there was, indeed, plenty of work to go around, and SCJ opened a Centralia office in December 2016. In March 2017, Shea characterized the office’s early performance as “crazy good,” noting it had far exceeded sales and revenue targets during the first three months — and might reach annual goals by mid-July. Beyond revenue gains, expansion in Centralia has created new leadership opportunities and some needed elbowroom. Four employees relocated from SCJ’s crowded headquarters to open the Centralia office, where Shea anticipates adding three or four new hires. In fact, SCJ expects to create 15-20 new jobs firm-wide by the end of 2017, which includes the new spots in Centralia.